2016 Land Rover Discovery Sport HSE Fuji White with Almond Interior, Vehicle Equipment Includes: HSE, Xenon Headlights with LED Daytime Running Lights, Leather Interior, Power Gesture Tailgate, Driver Assistance Plus Package, Navigation System, 18 Inch Wheels Style 511, Climate Comfort Package, Heated Windshield, Heated Steering Wheel, Heated and Cooled Front Seats, Heated Rear Seats, Protection Package, Wheel Lock Package, Original MSRP: $46,423 This 2016 Discovery Sport HSE is a one owner vehicle with a clean CARFAX and service history. It was leased from our dealership as a new vehicle and serviced with us since it was new. 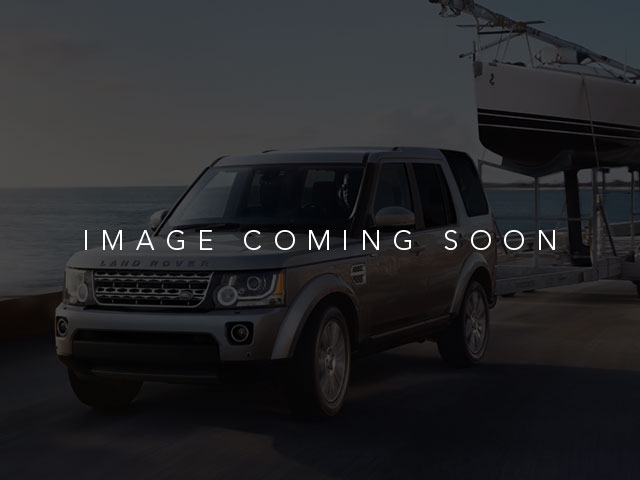 It is a Land Rover Approved Certified Pre-Owned Vehilce. It has passed Land Rover's 165 point inspection and serviced. 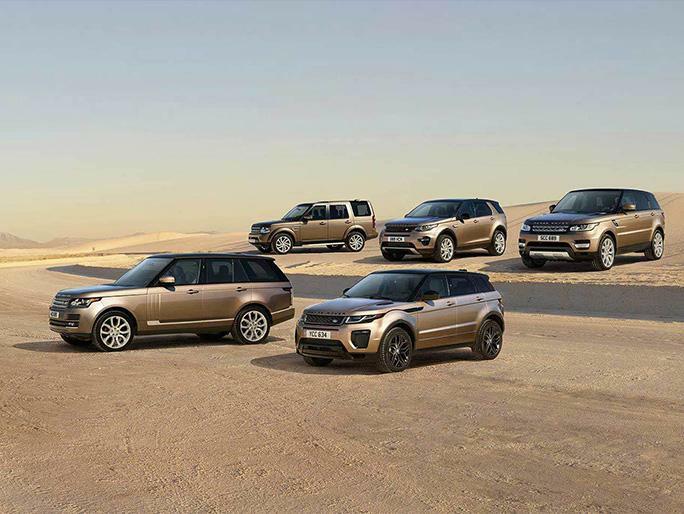 The Land Rover Approved Certified Pre-Owned Warranty is good through July 1, 2022 or 100,000 miles, whichever comes first. Land Rover Approved Certified Pre-Owned Details: * Up to 84 months/100,000 miles (whichever comes first) from original in-service date, including Trip Interruption Reimbursement * 165 Point Inspection * Roadside Assistance * Warranty Deductible: $0 * Transferable Warranty * Vehicle History We have established ourselves as one of the leading Land Rover retailers in the tri-state area with leading customer service and product knowledge. We treat all of our customers as family, and with that, they receive the customer service a family member would come to expect. The entire staff strives to go 'Above and Beyond' for everyone who walks through our doors.